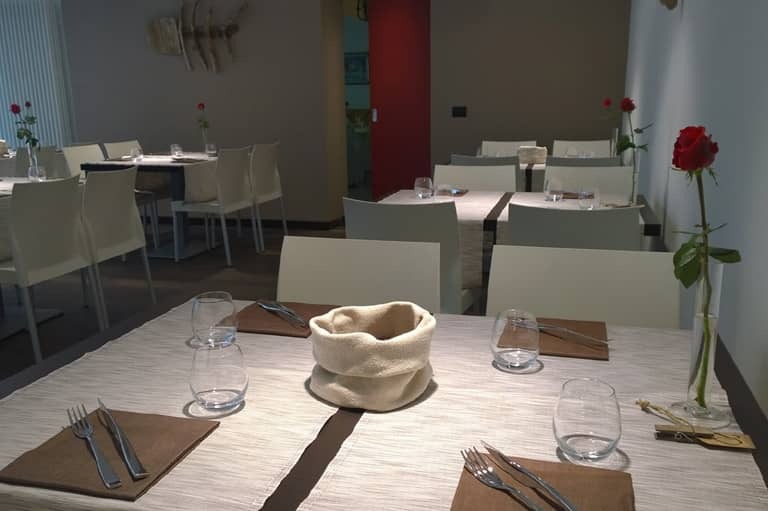 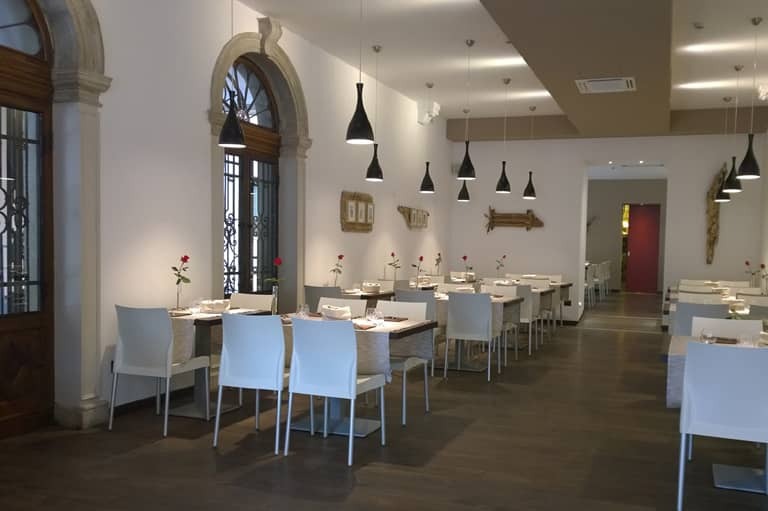 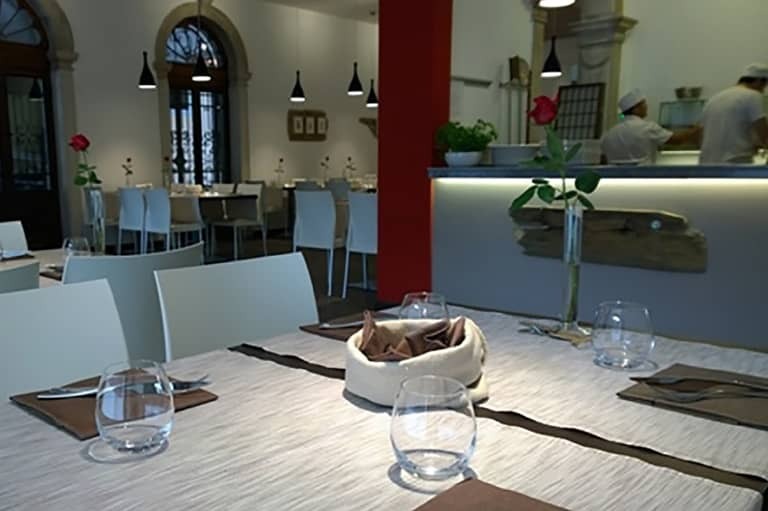 The Restaurant “Il Desco” , is open to the public and to the Hotel’s Guests. 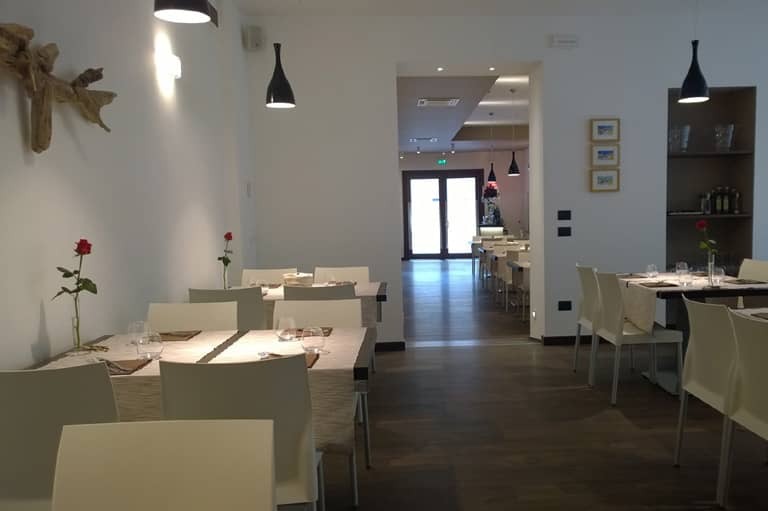 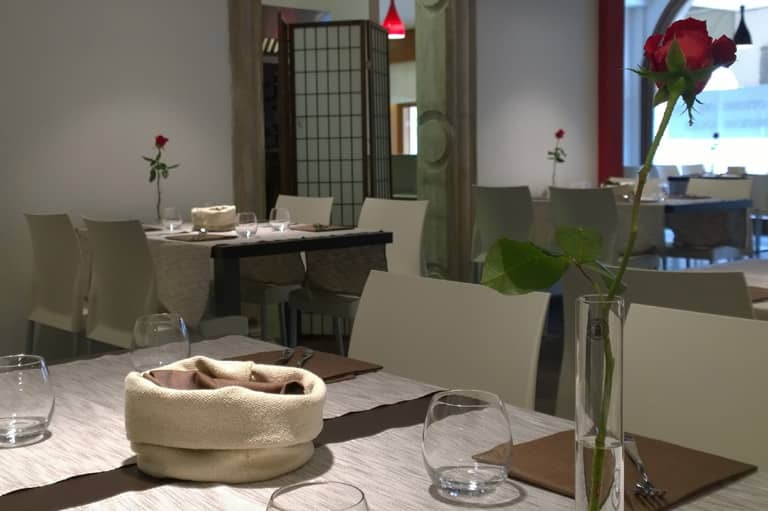 It is a modern restaurant/pizzeria with original and fancy courses, housing 80 seats, while the groups reserved area, can host up to 220 seats. 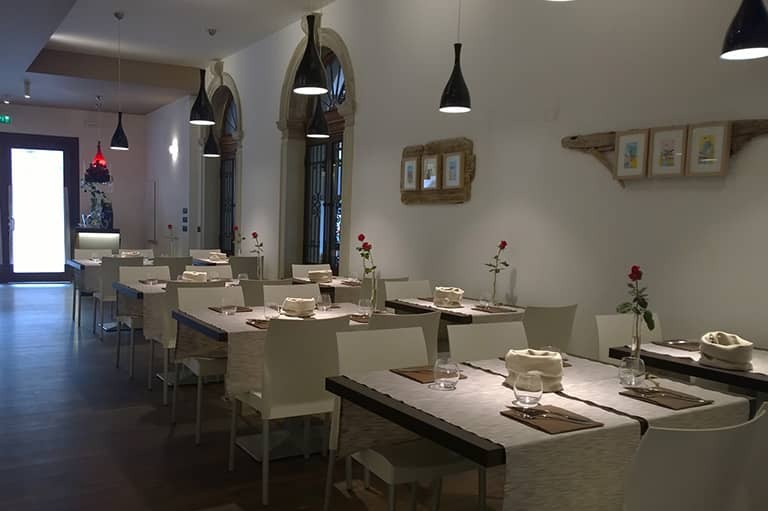 The historic Bar/coffee-shop is located under the antique arcades offering a selection of pastries and snacks, as well as a local crafted coffee roasting. 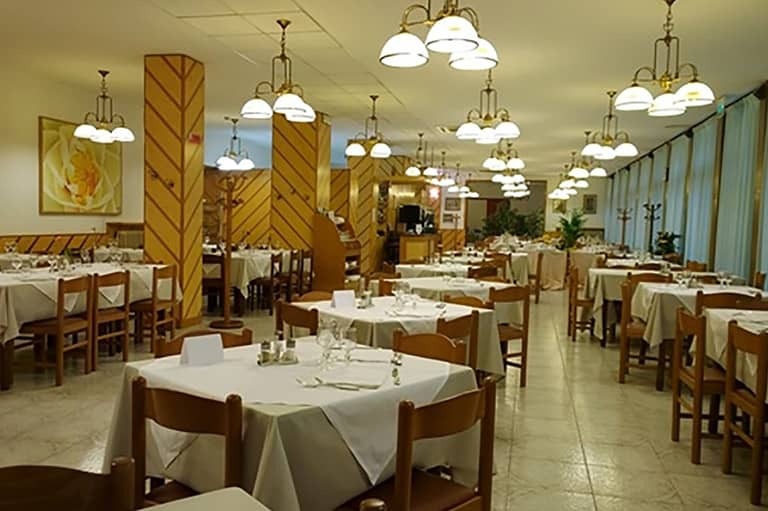 In the morning, Hotel Guests can also choose to enjoy a rich American Buffet Breakfast , with delicious products and homemade cakes.